I find, over the years, I've become a collector of "room with a view" moments. I have them catalogued in my mind and reference them mostly when daydreaming. I flip through my window view collection and imagine myself back in said room with aformentioned amazing view and all feels right in the world. Last week I added a new view to the catalogue and it features a skyline that I've seen hundreds of times, but never from such a magical vantage point. 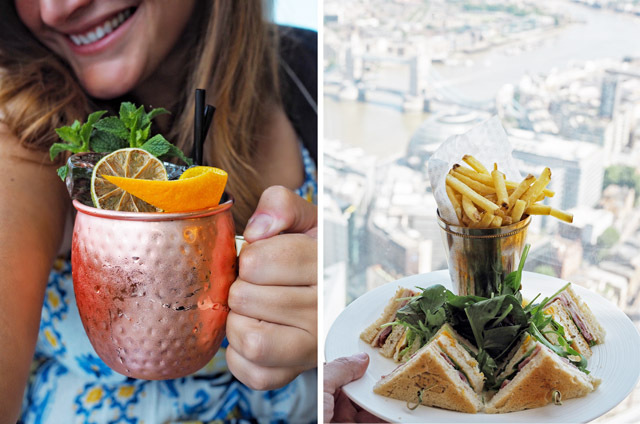 I've been to the top of the Gherkin, made the trek to the sky bar at the Walkie Talkie and even helicoptered my way around London town a few times- yes, I do actually feel cheeky mentioning that, but it's with purpose. None of these views of London have made me fall as madly in love with this city as the view I was afforded from my suite atop the Shangri-La Hotel at the Shard. At noontime, mid July, I made my way to the 35th floor of The Shard to the reception of the Shangri-La. 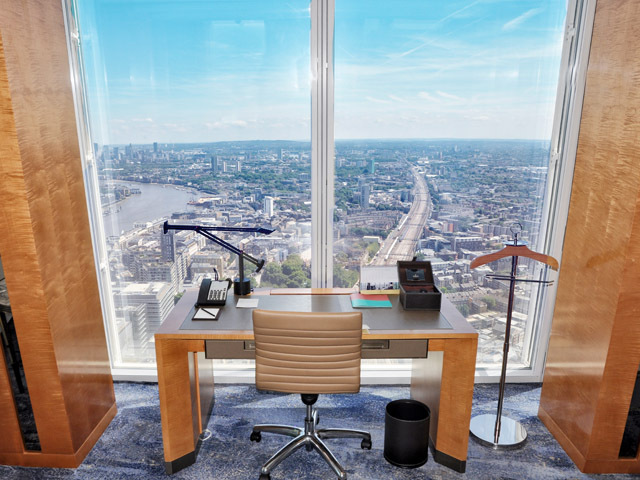 This view alone, with floor to ceiling windows featuring a highlight reel of London's landmarks, would have been worth the visit, but was only the beginning. I was led to a room on the 47th level and, upon opening the door, was left my jaw nearly dislodged as it was so far onto the floor. I had been invited to discover the Shangri-La Hotel 'Summer in The City' package. 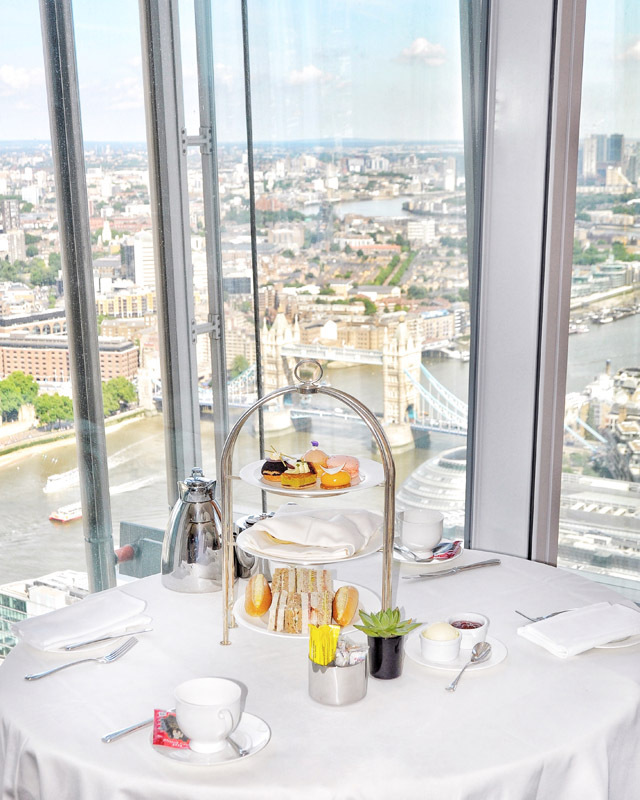 With prices starting at £615 for one night, based on two people, the offer includes an overnight stay in a luxurious guestroom, bottle of champagne in room upon arrival, afternoon tea in your room, complimenty wifi, gym usage and access to the infinity skypool, not to mention breakfast the next morning... with more amazing views! A lot for one sentence, but I think I covered it all. 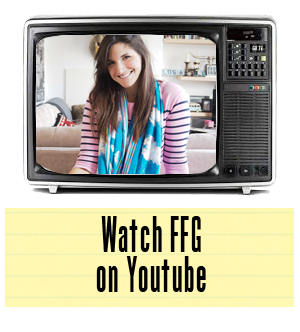 In short, it's a pretty fantastic offering, so I got involved. It took about twenty minutes of exploring the room before I called and arranged for afternoon tea to be delivered. This part of the Summer in The City package, I adore! All too often we check into our hotel rooms only to rush back out again. It's quite the opposite with Shangri-La at The Shard. You'll want to spend every waking moment with this view, as it's ever changing. As the light in the city shifts, so does the display from your floor to ceiling suite windows. Having a luxury afternoon tea setup in your room just as the skies start to turn pink around you is quite a memorable moment in time. 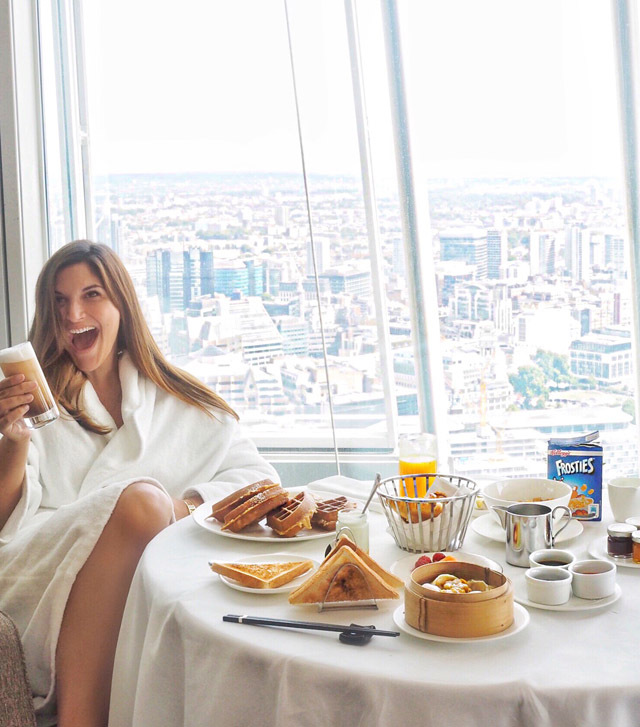 Sipping tea, preparing your scones and eyeing up the decadent desserts as the hustle and bustle of London continues below you is an experience not soon forgotten. 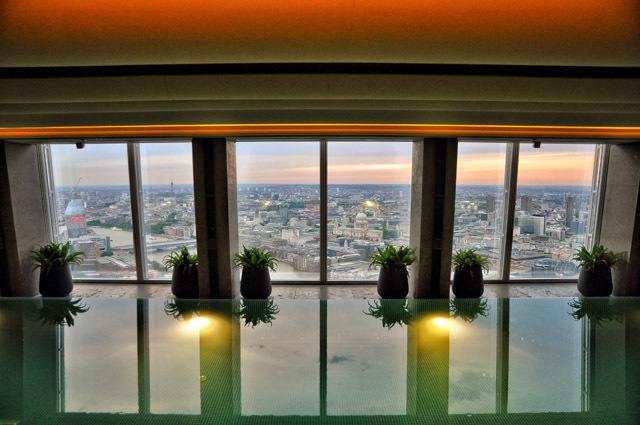 Of course there is plenty to see at Shangri-La at The Shard. So, I recommend indulging in the tea, appreciating the views, and then slipping on your swimming costume and heading straight to the top floor, where an infinity pool with quite the view is awaiting your arrival. If the pool isn't your vibe, the cocktail bar sitting alongside it might be more your speed. Here you'll find cocktails that will surprise and delight your tastebuds. Let's just put it this way, the cocktail I drank came complete with an edible scorpion. You'll also find some of the nicest wait staff in London working on this level, who eagerly await sunset every night so that they can assist guests in finding the best views for selfies. No really, they truly are the kindest individuals who understand that this bar is a special occasion in itself, and they work at their best to make sure your experience is second to none from start to finish. Can't say the same about too many other places in the city. When you've had your final sip of your creative cocktail, head back to the room, slip out of the suit and into the bath. Did I say bath? What I meant was your soaking tub with just about the most outstanding view of all time. 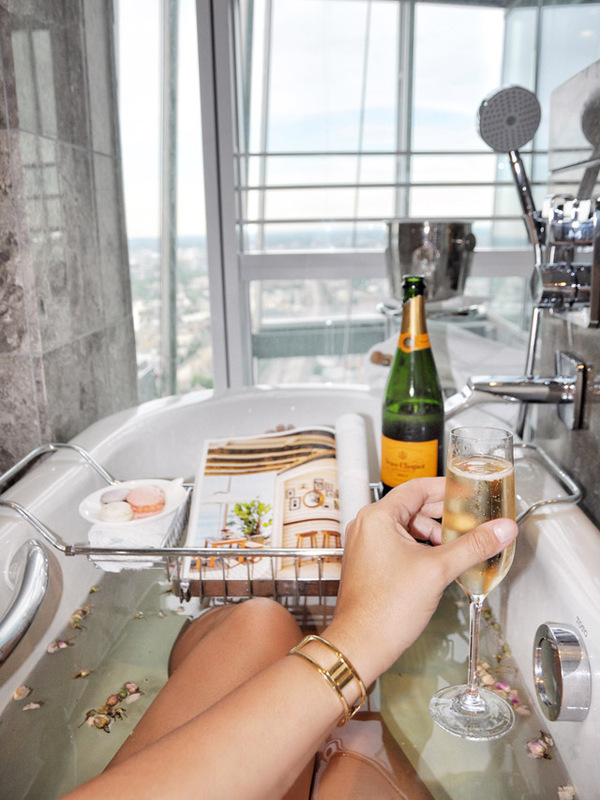 Most baths at Shangri-La at The Shard overlook a landscape of London that will make you believe you are an extra on Peter Pan, flying through the sky in a bath built for two. I found myself rewarming the water three times before leaving the bathroom. I was mesmerised by the cityscape below and it was in this moment that I found myself loving London again (it truly is a love-hate relationship after 15 years together). Now, here's my recommendation for anyone staying, and it's important. 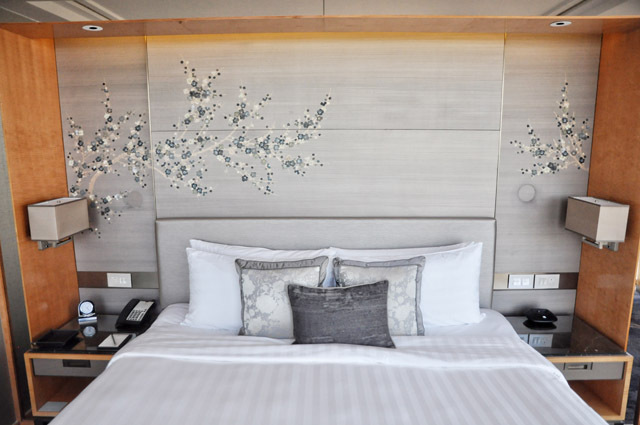 On your first night at Shangri-La at The Shard, sleep with your windows completely open. Leave those shades be! On most mornings, in the summer in London, the sky turns a beautiful shade of rich pink. It happens earlier than you'd ever wake up, but it's worth waking up for. With all shades left upwards, you won't be able to sleep through it, and you won't have to go far to enjoy as the beauty reveals itself right in front of your bed. 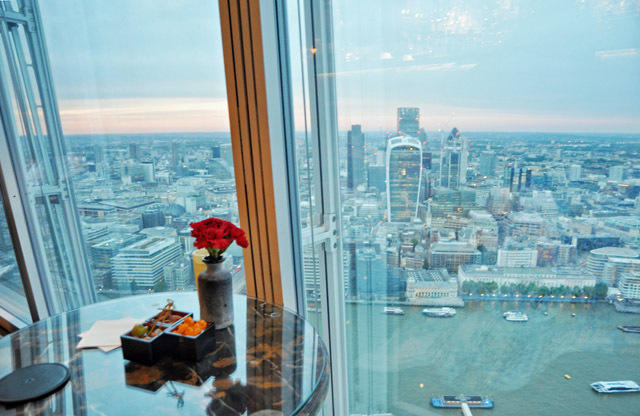 I really felt like quite the special guest at Shangri-La at The Shard, from moment one. For me, it's all about customer service, and one could easily see staff resting on their laurels with a view like this keeping their clientele distracted. My experience was quite the opposite. Every single employee was attentive, welcoming and concerned about my level of comfort in the hotel. Sure, this is coming from a journalist's perspective, but I did see it afforded to every guest around me as well. This is a hotel I'll dream of returning to time and again for a stay, but will most definitely return to for a drink with friends in the future. 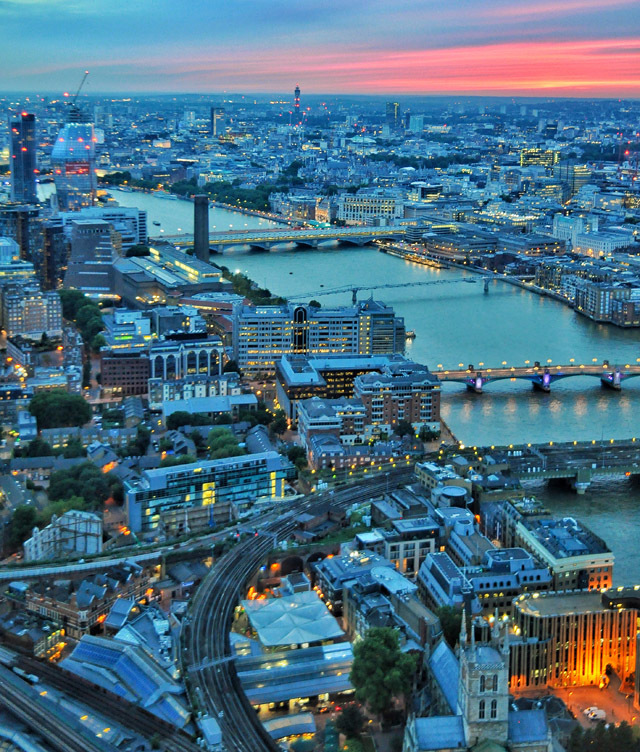 For those of you wishing to stay this summer, grab the Summer In the City package now and get ready to buckle in for an experience that will surely change your outlook on London, or even life in general!